Growth disorder is that preventing children from developing normal height, weight, sexual maturity or other features comparing to same age group. Teenagers who have growth disorders can be helped by Asian medicine using acupuncture and special herbal remedy. Doctor diagnosis any disturbing factors that causing growth disorder by taking X-ray and analyzing parents’ heights. 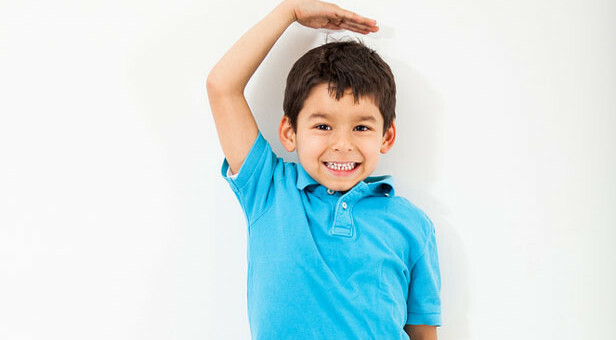 Growth disorder can be treated by orthotherapy, acupuncture, special diet and herbal formula. Student in 11th grade are facing great amount of stress from acceptance by colleges. Those suffer from stress for long time; symptoms like fatigue, busy brain, loss of memory could appear. And 11th graders could not have time for enough physical activity so that their immune system is in vulnerable situation against pathogens. Also it is common among 11 graders suffering from muscular skeletal problems and digestive problems. Asian medicine surely helps common symptoms of 11th graders. It is diagnosed that most qui concentrated only upper body without circulation from top to bottom and vice versa and condition easily causes abnormality of internal organs. Also someone who is preparing exams for career and diploma, suffering from vocational stress and emotionally unstable could be helped by Asian Medicine. Therapies for students consist of herb remedy for concentrating on subjects without anxiety and strengthen physical condition. It also treats muscular skeletal problems and various allergic symptoms.